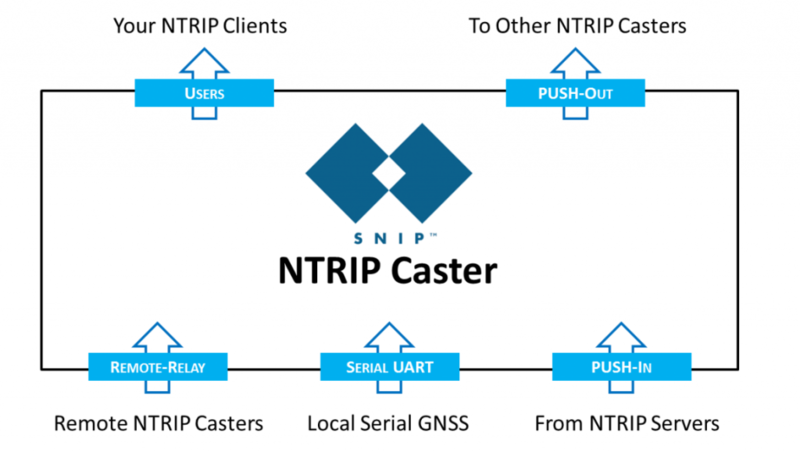 Used as a generic web page for a public SNIP NTRIP Caster. There are no posts or feeds on this site. connect to the NTRIP Caster that lives on this machine.